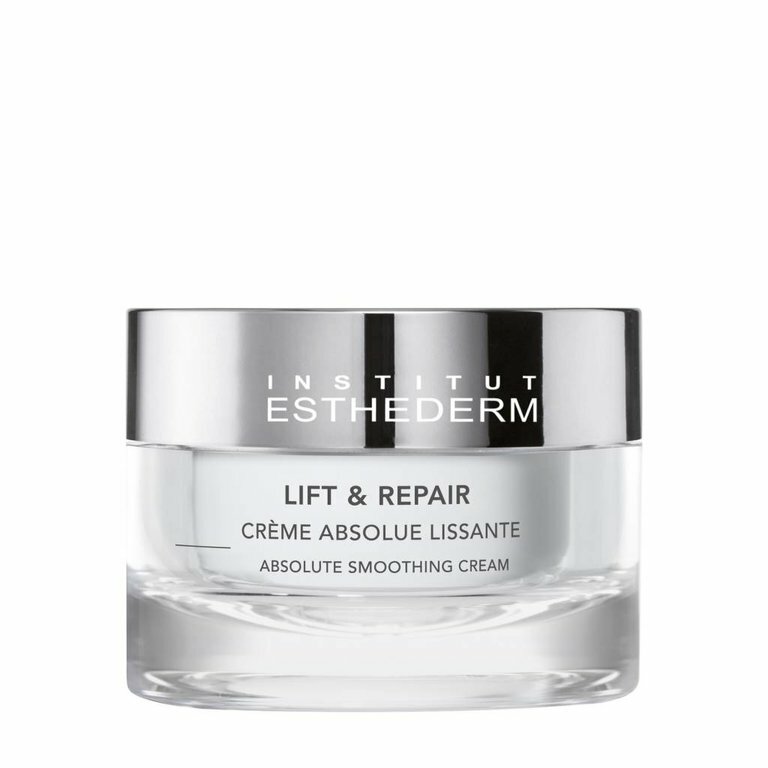 Smoothes out the features, immediately reduces the appearance of wrinkles and fine lines, brightens complexion. The skin immediately appears smoother, firmer and radiantly youthful. Apply morning and evening on the face and neck, alone or along with Absolute Tightening Serum.